2010 Toyota RAV4 Limited Magnetic Gray Metallic Sunroof/Moonroof, USB/AUX, ONE OWNER, CLEAN CAR FAX NO ACCIDENTS, BERTERA NISSAN TRADE IN, SERVICE RECORDS AVAILABLE, LEATHER, ALL WHEEL DRIVE, ABS brakes, Daytime Running Lights, Driver & Passenger Seat Heater, Electronic Stability Control, Front dual zone A/C, Heated door mirrors, Illuminated entry, JBL AM/FM 6-Disc In-Dash CD Changer, Limited Extra Value Package, Low tire pressure warning, Power Seat, Premium Seating Package, Remote keyless entry, Sport Leather Seat Trim, Tilt & Slide Moonroof w/Sunshade, Traction control. Odometer is 2230 miles below market average! 21/27 City/Highway MPG CARFAX One-Owner. * 2010 KBB.com Best Resale Value Awards * 2010 KBB.com 10 Best Used Family Cars Under $15,000 FOR MORE INFORMATION PLEASE CONTACT OUR INTERNET DEPT 1-844-323-7332. Hello, I would like more information about the 2010 Toyota RAV4, stock# 18967A. Hello, I would like to see more pictures of the 2010 Toyota RAV4, stock# 18967A. 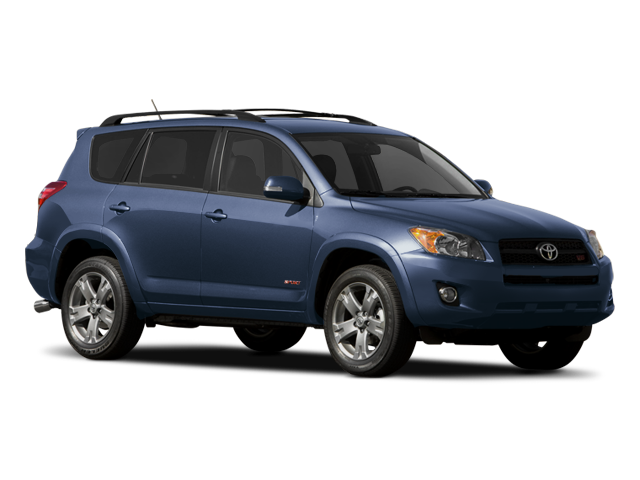 Ready to drive this 2010 Toyota RAV4? Let us know below when you are coming in, and we'll get it ready for you.